Altametry's new micro-sized aerostat platform delivers cost effective and rapid deployment surveillance capabilities for law enforcement, public safety, and homeland security agencies. 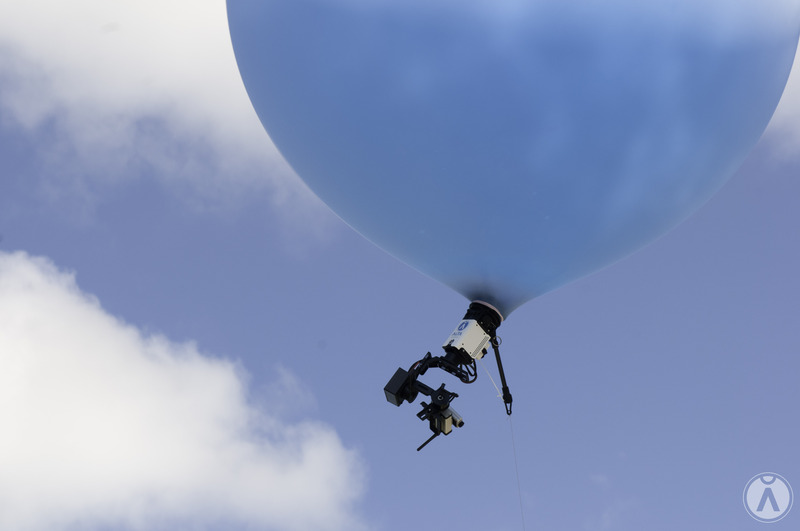 As the need to monitor and secure America’s borders intensifies, Coral Gables, Florida-based Altametry, Inc., unveils its new ALTA Tactical SmartBalloon™ system at the 2016 Southwest Border Security Week conference at the Casa De Palmas Renaissance hotel from March 30 to April 1. ALTA Systems™ are created to provide cost efficient Persistent Low Altitude Surveillance™ (PLAS) capabilities to law enforcement, public safety, and homeland security agencies by day or night. Each ALTA Tactical SmartBalloon™ system is composed of a micro-sized tethered aerostat PLAS™ platform designed to be highly portable and provide sustained surveillance for extended mission sets across a wide variety of terrain and environments. Altametry has partnered with conference sponsor BluTek Solutions to showcase the ALTA BatVu and ALTA TriVu SmartBalloons™ at the Texas event. The ALTA TriVu is a daytime and low-light system offering PLAS™ through three separate high definition cameras operating at various focal lengths. The TriVu system provides full audio and video recording of the targeted area, as well as a live, encrypted data feed sent to command and control units. The ALTA BatVu is a nighttime system boasting FLIR thermal imaging capabilities accompanied by two low light, high definition cameras recording audio/video and also allowing for an encrypted data feed to ground commanders.